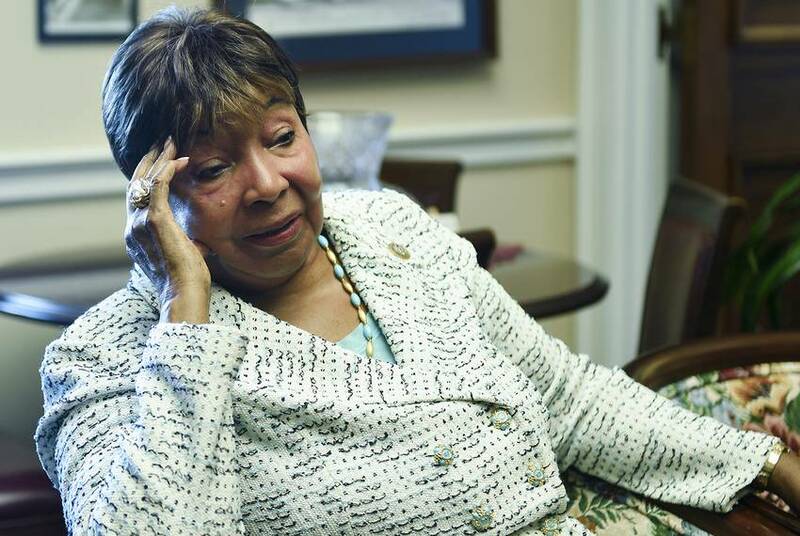 WASHINGTON — Silhouetted against the window of U.S. Rep. Eddie Bernice Johnson’s Capitol Hill office is a model Vulcan 500 series rocket, seemingly ready to blast off into the summer D.C. sky. Johnson, who grew up in Waco, attended Saint Mary's College in Indiana because Texas' schools were segregated at the time. She moved to Dallas to begin a career in nursing in 1955 — a year she remembers for Emmett Till’s lynching. When she arrived in the city, the poll tax was still in place and black women couldn’t even try on clothes in department stores. This was the “very Southern, black and white town” Johnson adopted — and she quickly immersed herself in civic life. She joined the local YWCA chapter and took part in activism against segregation. 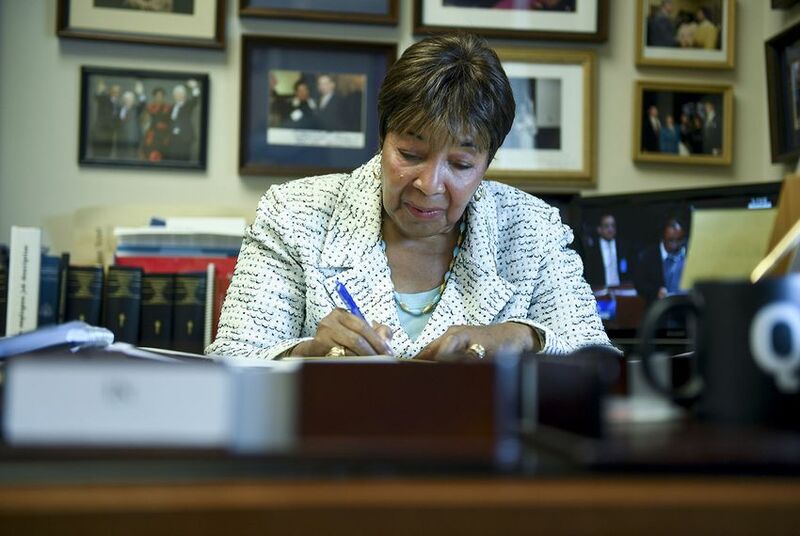 For Johnson, the right thing often involves championing women and people of color in science, technology, engineering and mathematics. Former science committee chairman Barton Gordon, a Tennessee Democrat who retired from Congress in 2011, described the committee in a recent interview as “an incubator for innovation” — and Johnson’s greatest legacy to date is working to ensure that traditionally underrepresented groups help drive that innovation, he said.